Once again, there were an amazing number of entries during the last month. Thank you so much for your enthusiastic support. Congratulations, Beth! 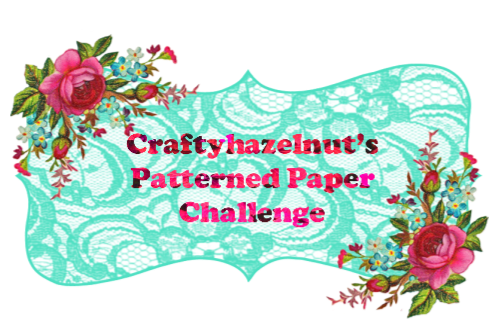 Please email me at hazelharris@ntlworld.com with your full name and address so that I can post your packs of patterned papers. There is a prize of a mystery pack of patterned papers. I am aware that for some unknown reason the blogpost for the June challenge shows up and then disappears, leaving only the inlinkz. Please be patient as I try and fix it. Unfortunately, because I'll be out it won't be till later in the day. I'm back again to apologise further that it's been such a week that I haven't got round to fixing this. When you come into the blog, if the June challenge only shows the links and not the full blogpost, please click on the url and you will then see the complete post. Thank you for the amazing number of entries so far ... obviously you have been able to access the blogpost!!! 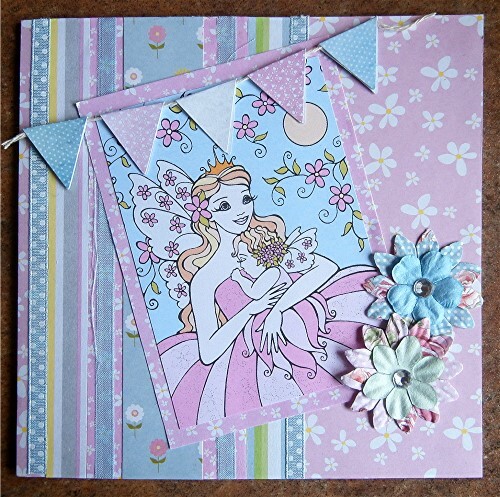 You can scroll down to see the winner for the May challenge or click on the link here. It's worth checking because it might be you! 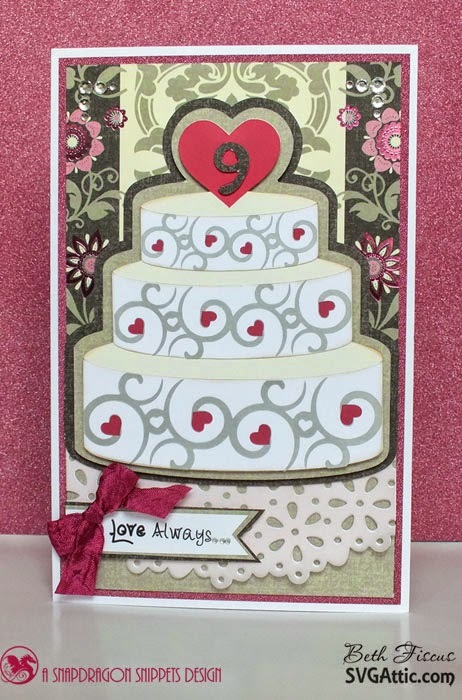 Please click here to see the winner of Craftyhazelnut's Patterned Paper May challenge. I hope you will join in again for the June challenge and that the news will spread even further so that others come and join us too. 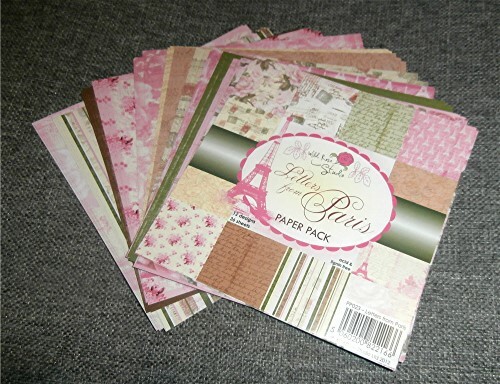 This is the prize for June, which will be given to the randomly chosen winner - this time it is a 6" x 6" paper pack of 'Letters from Paris' by Wild Rose Studio. I've taken them out of the pack to show in the photo, but these will be sent in the original sealed package. I really don't know why I've never used these papers because they are beautiful ... but now they will belong to the randomly chosen winner of this challenge! June's challenge will end at 20:00 UK time 30 June. The randomly chosen winner will be announced at 23:00 UK time on 30 June and a new challenge will start at midnight on 1 July.